Who doesn’t love vintage Peter Pan collars? A detachable crocheted collar would bring a cool twist to your simplest outfit. 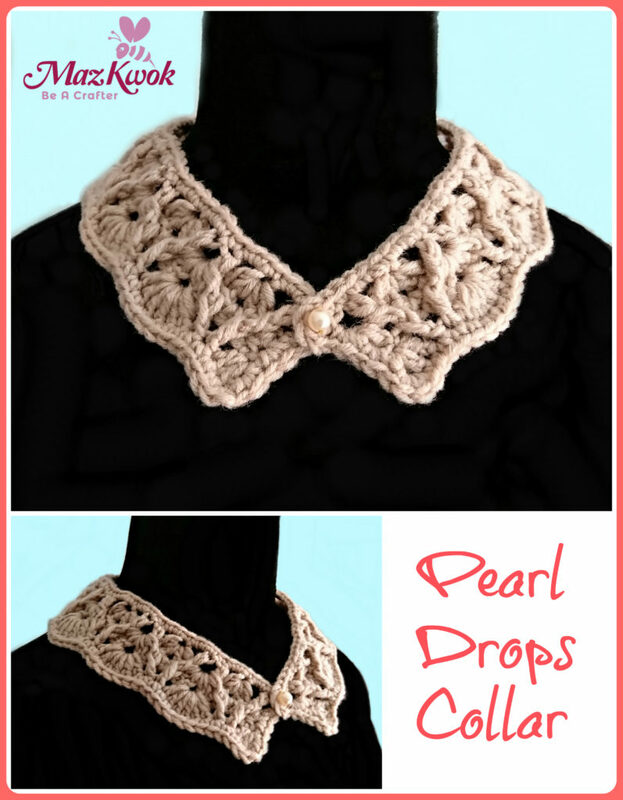 This crochet pearl drops collar is made from soft cotton yarn, brighten up by a pearl bead for a surefire classic style.